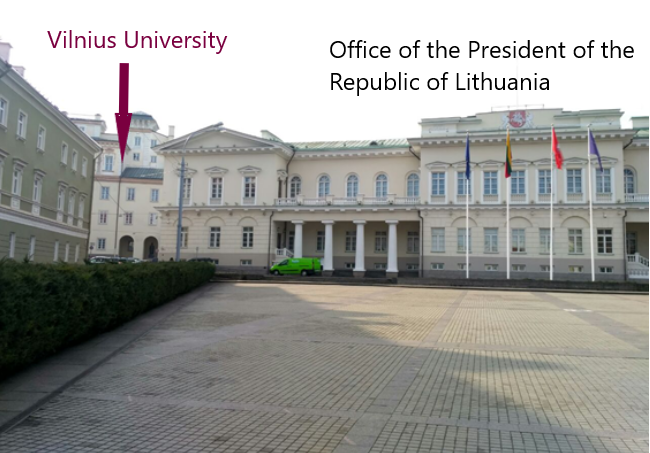 Vilnius University – the oldest and largest Lithuanian higher education institution. 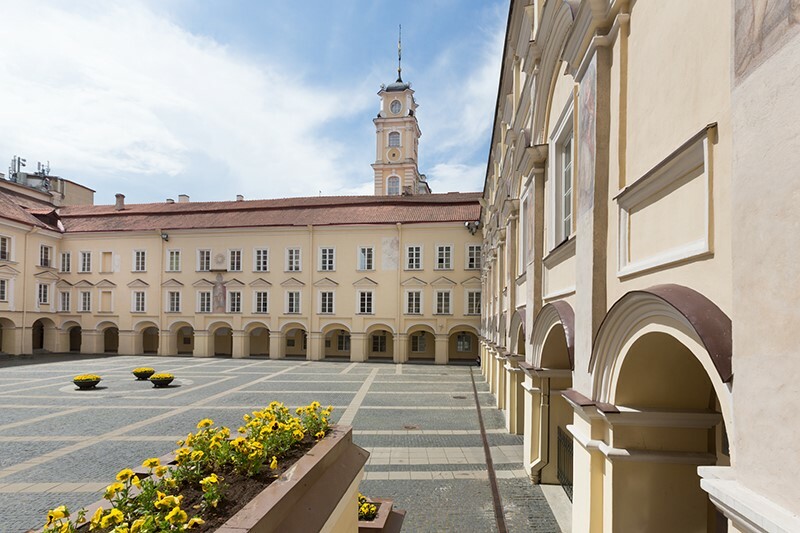 Since its establishment in the 16th century, Vilnius University, as integral part of European science and culture has embodied the concept­ of a classical university and the unity of studies and research. 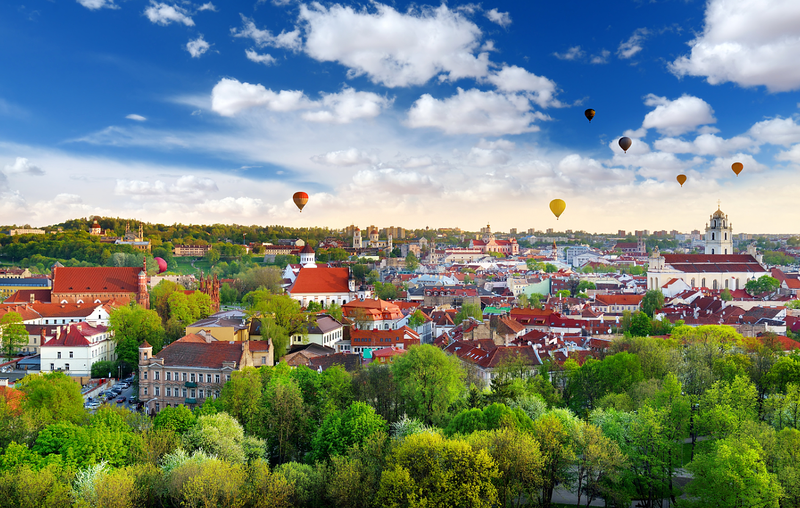 There are three options to get to Vilnius – by rail, by bus or by plane. Please check these options by yourself. 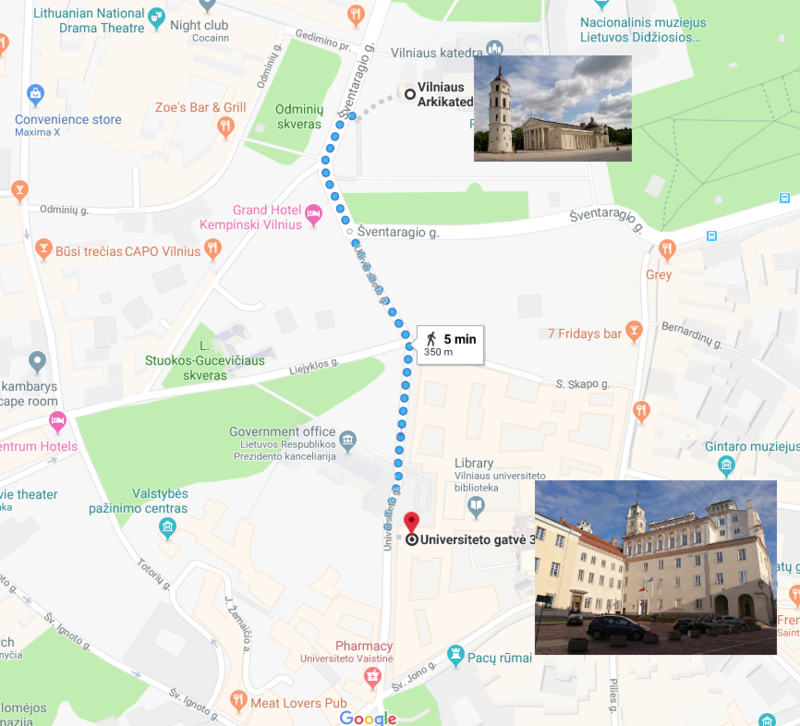 After arrival to Vilnius you will need to use public transport. There are several options. This is the link to the page listing available taxi options. No. 88 – through the Old Town, runs every 20-30 minutes. 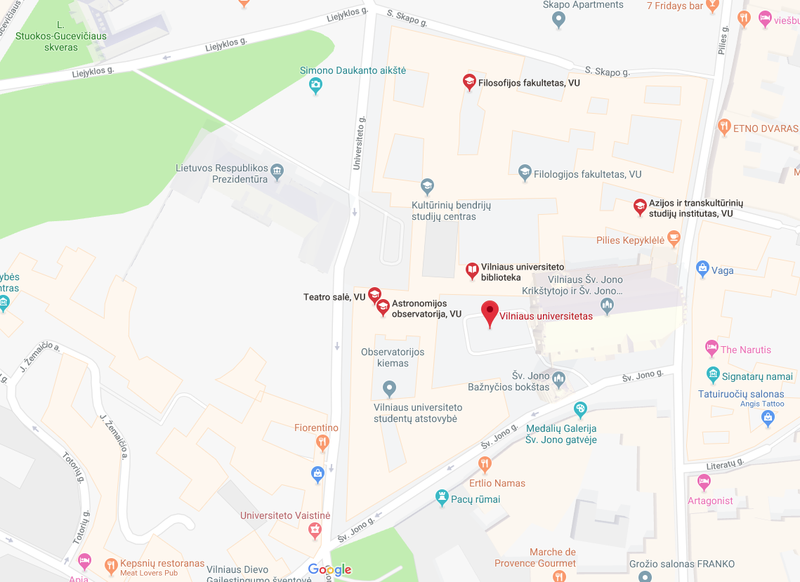 Bus times are available at bus stops or on the website https://www.stops.lt/vilnius/#vilnius/en. This website has a map with all stops and a journey planner, which you can use to your advantage. Tickets for buses can be bought on a bus (this is the easy way, but the tickets are valid for single boarding!) or you can buy an electronic travel card at any newspaper kiosk (electronic tickets are valid for either 30 or 60 minutes). – when purchasing an electronic travel card, please double-check the ticket prices here. 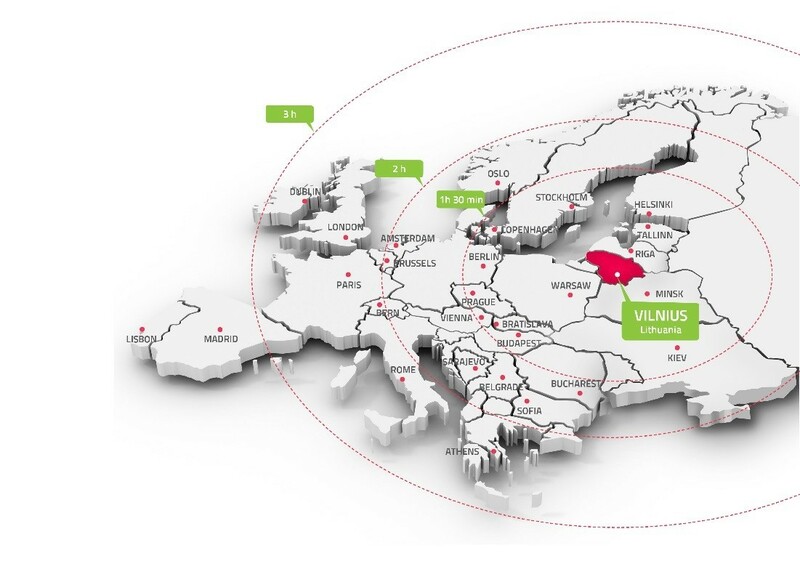 For more information please visit Vilnius airport website. Distance from the airport to Vilnius Railway station is about 5 km, the journey takes up to 8 minutes. Trains run approximately every 60 minutes. The routes and schedule can be found at www.litrail.lt. Tickets can be purchased on the train or at Vilnius Railway Station. Ticket price – 0.72 €. Lithuania has a well-developed network of roads. 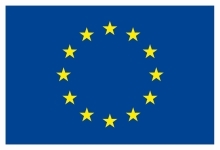 There are two European Highways, with branch lines, Via Baltica (Helsinki – Warsaw, part of the E67 Highway that runs to Warsaw and Prague) and West – East (Klaipeda – Moscow). Traffic drives on the right side of the road in Lithuania. During the daytime, drivers of motor vehicles and motorbikes must drive with dipped headlights. Speed limits for motorcars on highways from 1 April to 31 October is 130 km/h, from 1 November to 31 March -110 km/h. On roads with asphalt or concrete pavement the speed limit is 90 km/h, on other roads the speed limit is 70 km/h. Parking on pavement is forbidden unless the signs tell otherwise. Parking usually is paid, you can pay in the nearest parking meter. The payment value depends on the parking lot place. Automatic gas stations serve customers all 24 hours. They accept cash in banknotes as well as credit cards. 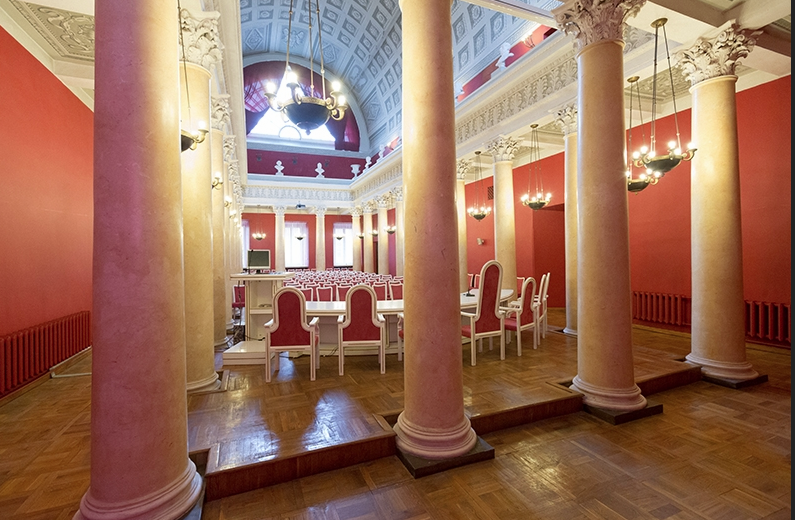 The event will take place at the Vilnius University (Universiteto str. 3, Vilnius), in the Old Town. 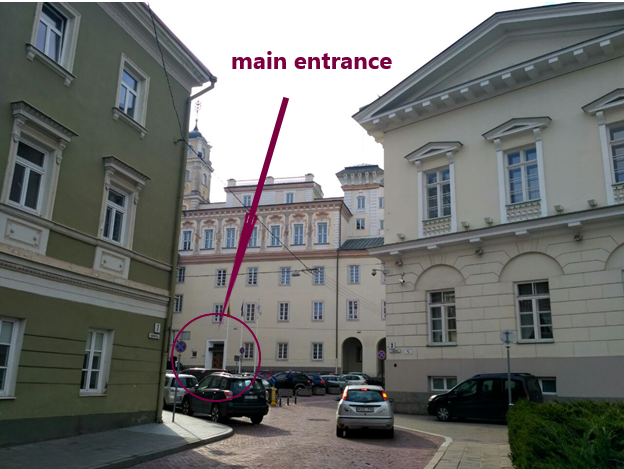 Therefore, it is better to look for a hotel in the old town of Vilnius.